Lemme start by saying that FINALLY they get a Castlevania game out thats not like the metroidvania style. A breath of fresh air to all fans to the series. CastlevaniaREbirth takes it back to the NES style, its a 2D sidescroller. hooray! I guess I'll start off with the length, It's quite simple, you have 5 levels to hack and slash through and the 6th stage where its just a simple path to the last battle with Dracula. Pretty short game, but still a challenging experiance. speaking of the diffulculty, this game has quite a steep diffulculty, the first 2 levels are pretty easy, but once you get to the 3rd level its get very tough, and once you hit the 5th level, it gets even harder. But if your like me and like a good challange, then you should welcome it with loving arms haha. 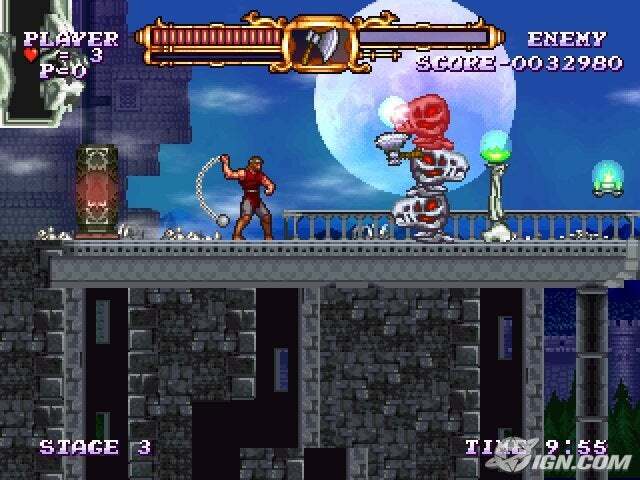 Final note: I'll say it once again, its awsome to get another original Castlevania title from Konami thats not a Metroidvania title(dont get me wrong those Castlevanias are very awsome aswell) This one may not be the best game on Wiiware but its still a fine good one, and i recommend this to anyone whos up for a good challenge and adventure. 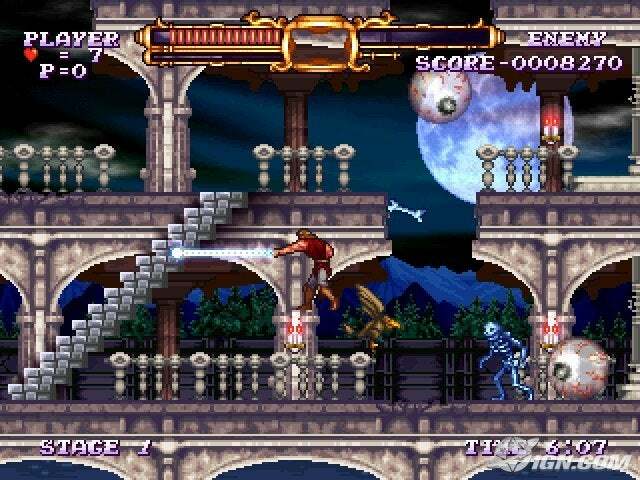 Can you vanquish Dracula? haha if you have 1000 wii points i say give yourself a shot. I'll make an image thing for it and then put it up on the articles page (link in the navigation bar). Not bad at all. Just as a piece of advice, in future articles, try and be a bit more careful with your capitalization and punctuation. I know it doesn't seem like much, but it makes the whole thing seem more professional, and easier to read. Otherwise, good job.